Articles, news, announcements, and more…. August 2016 – Meet This Artist article on the Chatham Arts Council website, by Bett Wilson Foley. 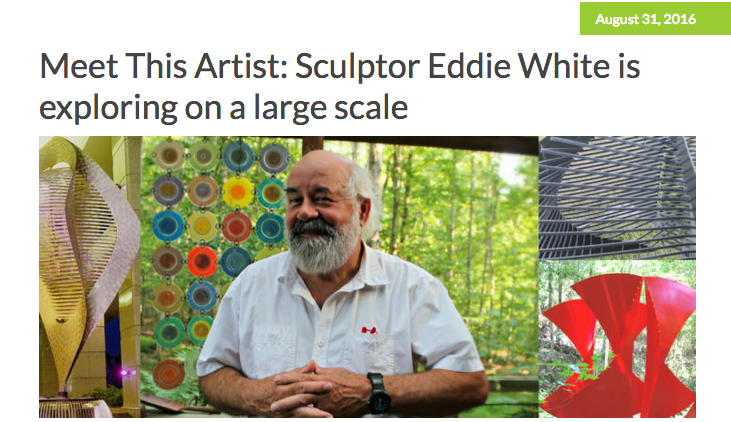 Learn more about Eddie and his checkered career, as an artist and otherwise! View the full article at the Arts Council website.